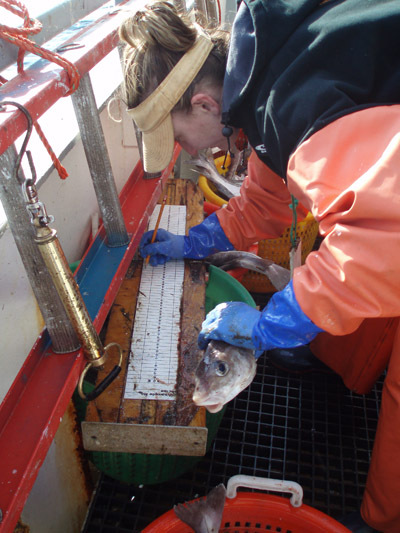 Commercial fishing is full of variables and risk; extreme weather, aging fleets, dwindling stocks, fish migration, and climate change to name just a few. However, economic issues have a way of overshadowing everything when they arise. This summer, commercial fishermen are worried that they may have been dealt a serious blow in the form of retaliatory tariffs. To punish the U.S. for its evolving trade policies, China has imposed a 25 percent tariff on Pacific Northwest seafood. According to many commercial fishermen and politicians, this could be a devastating blow to the fragile seafood industry. How did we get here? Originally, seafood was not on the list of exports that would be targeted with tariffs. 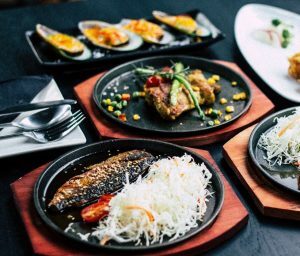 However, in response to the Trump administration’s tariffs on Chinese goods, the Chinese government has reacted by issuing a 25 percent tariff on all Pacific Northwest seafood. This could be particularly damaging for Alaska, as China purchases an estimated $1 billion a year in Alaskan seafood, making seafood the state’s largest export. President Trump has placed $34 billion in tariffs on Chinese goods and plans to implement an additional $16 billion on Thursday, August 23rd if no new agreement is reached. China has guaranteed that they will respond with retaliatory tariffs on U.S. products. The 150-year anniversary of the Washington Pilotage Act was celebrated last week at the Northwest Maritime Center in Port Townsend, Washington. 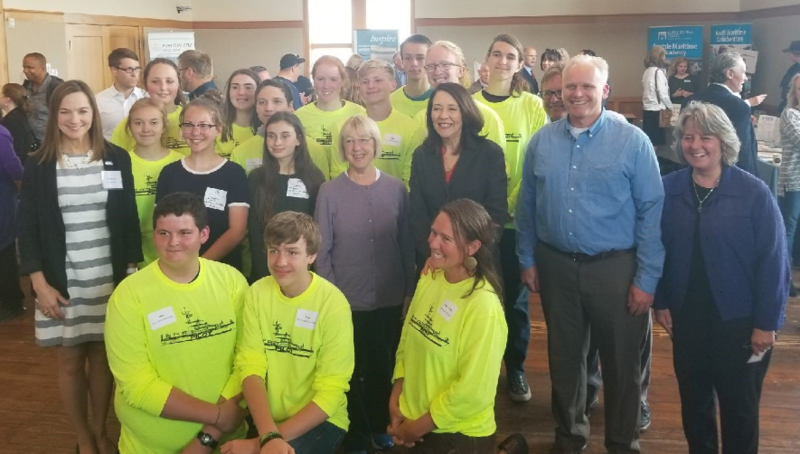 Elected officials Patty Murray, Maria Cantwell, Kevin Van De Wege and Mayor Deborah Stinson were all in attendance. Mayor Stinson welcomed all pilots to the Northwest Maritime Center and praised them for their leadership in safeguarding our state’s maritime economy as well as the environmental health of our waterways. According to historian Alice Alexander, the original pilotage program was created in 1868 by a territorial act. It was later repealed, then replaced with the Puget Sound Pilots organization, which requires all foreign vessels traveling in the Puget Sound and adjacent waters that engaged in foreign trade, have professional piloting services. This requirement was initiated to protect Puget Sound waterways against loss of life, loss or damage to vessels or property, and to protect the environment. 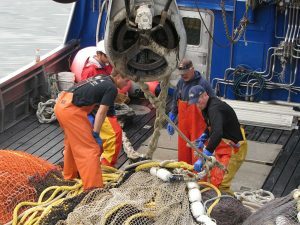 Community Attributes, a Seattle-based research firm, has just released their “Washington State Maritime Cluster Economic Impact Study.” Maritime history in our region, most notably fishing and trade, began when the first people settled here many thousands of years ago, followed by European and American expansion, and since then, we’ve experienced an infusion of cultural influence from around the world, creating a background for success. While there is no question that our maritime industry is deep-rooted and essential to the economy of Washington State, this past May, the Economic Development Council (EDC) of Seattle and King County issued their “Request for Proposals for a Maritime Industry Economic Impact and Cluster Analysis for the Puget Sound Region and Washington State” in order to collect and provide facts supporting the importance of maritime industry here.